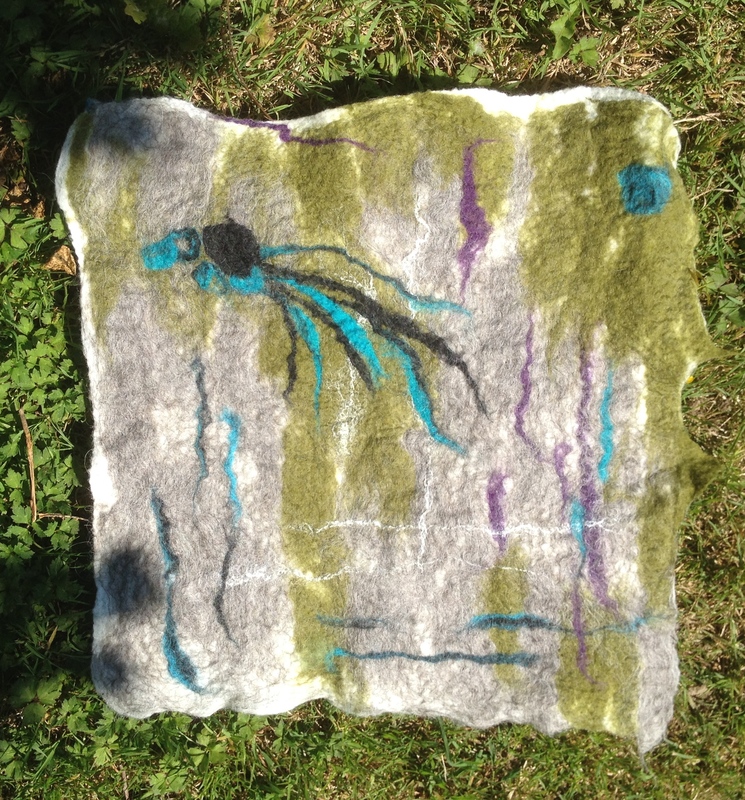 Yesterday I learned to make felt with the very lovely Kate Smith whose workshop is based in Longeou in central Brittany. I loved it! 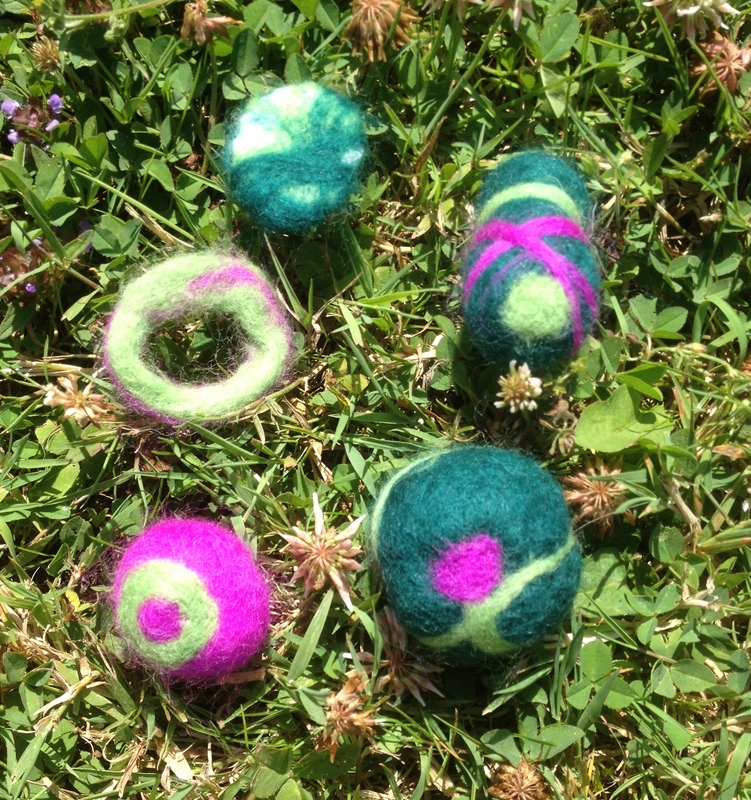 Making felt is much more physical than I imagined. Compared to warm glass, it is also so much more mobile, light and lo-fi. I love kitchen table crafting.